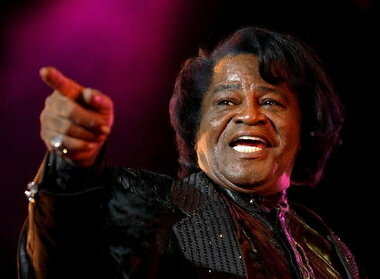 COLUMBIA, S.C. — The South Carolina Supreme Court has overturned a settlement involving the estate of James Brown, saying a former attorney general didn't follow the late soul singer's wishes in putting together the deal. Attorney General Henry McMaster brokered a settlement that split Brown's estate, giving nearly half to a charitable trust, a quarter to his widow Tomi Rae Hynie and the rest to be split among his adult children. But the justices said Wednesday that Brown's wishes were for most of his money to go to charity. The court ruled the Godfather of Soul was of sound mind when he made his will and when he died of heart failure on Christmas Day 2006 at age 73. The justices ordered the estate be returned to a lower court to be reconsidered.